I loved this show. Being beautifully animated and well written, it was engaging for me both visually and emotionally. The story begins as a high school girl,Naho Takamiya, starts to get letters written from herself 10 years in the future. All of the the letters are in regards to her regrets having to do with the new transfer student, a boy named Kakeru Naruse. At first, she doesn’t know what to make of the letters, but as events start to come true that were in the letters, she decides to follow her older self’s advice. To erase her future self’s regrets. 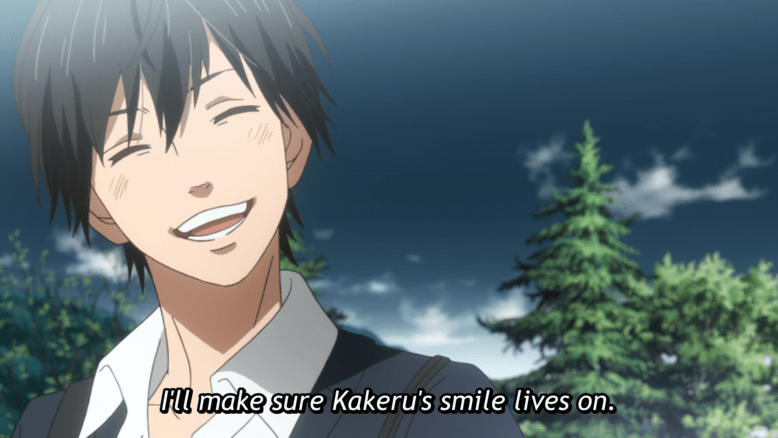 To prevent Kakeru from committing suicide later that year. If you didn’t know: could you tell the person in the most pain? 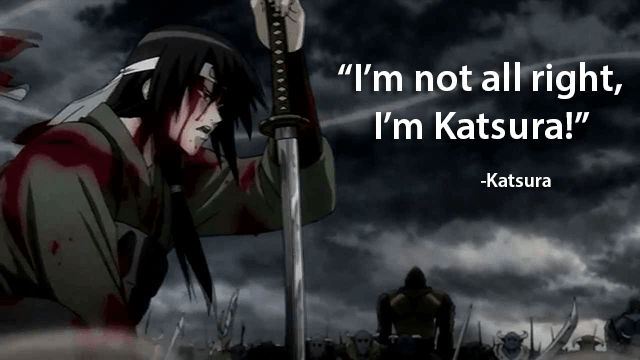 I guess that is what I found compelling (and realistic) about this show to some degree. Behind the masks we wear, each of us, lies some pain. Something that we carry that just seems to heavy at times. 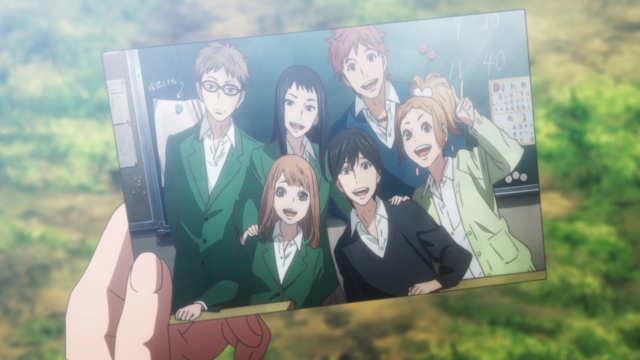 I guess the other beauty of Orange to me was that Kakeru had what everyone needs (and ultimately wants): Friends. Friends who will be in their corner. 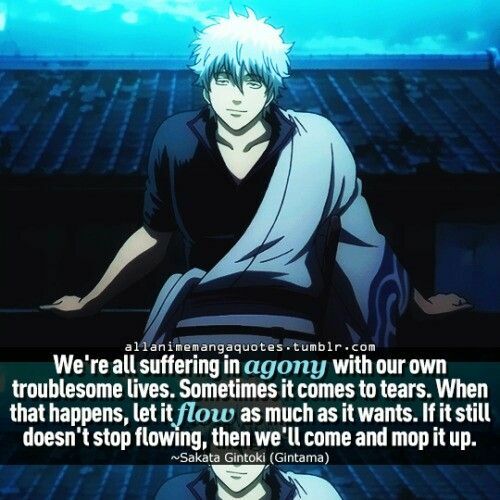 Friends who want you to reach out when in pain. Friends who want you to live and will go that extra mile to make sure you’re okay. Attention Parents: If you have a teen or tween: please watch this. With them. And then talk about it. Teens go through all sorts of struggles that we, as parents, often have no idea about. They have friends going through struggles. Having talks with them about these kinds of subjects are worthwhile even if they are uncomfortable and scary. Please, if you know someone in pain: Reach out. Be a friend. Help them get the help they need. Don’t have that kind of regret. If you are in that kind of pain: Reach out. Someone will listen to you. Life will get better. These feelings will pass. There are (and will be) people who love you in this world. Please also utilize the resources that are out there if you don’t know what to do. Watch Orange. It is really quite good.